As providers of braces for kids, we at Oubre Orthodontics are glad to do everything we can to help patients achieve the smile of their dreams. Truthfully though, in order for a patient to have the best chance of developing his or her perfect smile, it requires treatment and care starting from a young age. This is why we recommend all children in and around Lafayette, Abbeville, and Youngsville, LA visit us for a screening at an early age. The American Association of Orthodontists recommends that a patient undergo an early orthodontic screening at the age of seven. This is the earliest age when a patient can be sufficiently examined. A child’s adult molars will have erupted by this time, allowing an orthodontist to examine the front-to-back and side-to-side relationships of the teeth, giving a clearer picture of the patient’s orthodontic condition. A timely screening will check to see if the teeth are developing correctly and will attempt to catch any issues early on. It’s important for us to note that an early screening doesn’t necessarily mean early treatment. In the event that braces for kids are even necessary, we’ll often just monitor your child’s development and wait for the most opportune time to begin treatment. Crowded teeth – Not only will this harm the alignment of teeth, but it will also make it harder to clean the teeth properly, making them more susceptible to tooth decay and gum disease. 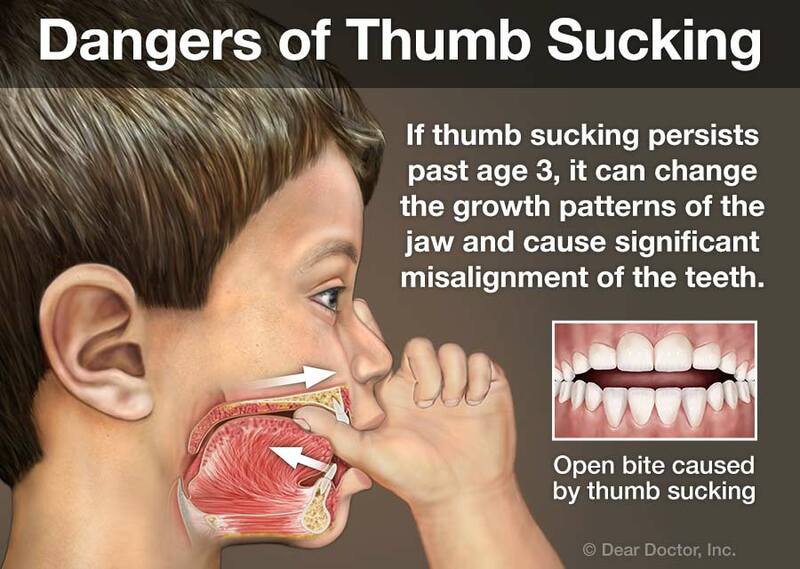 Protruding teeth – If a child has protruding teeth, it’s more likely that he or she will suffer from trauma to them. Openbites – These can cause speech impediments and tongue-thrusting habits. Crossbites – These can result in uneven tooth wear and unfavorable growth. What Advantages Can Early Treatment Provide? Make room for crowded, erupting teeth. Create facial symmetry by influencing jaw growth. Lessen the treatment time needed with braces. Orthodontics is not merely for improving the aesthetics of the smile; orthodontic treatment improves bad bites (malocclusions). Malocclusions occur as a results of tooth or jaw misalignment. Malocclusions affect the way you smile, chew, clean your teeth or teeth about your smile. If you have ever experienced oral or jaw pain, and/or your teeth do not align properly, we encourage you to contact an orthodontist for an evaluation. Visit Your Lafayette, Abbeville, and Youngsville, LA Orthodontist! If you’re interested in scheduling an early screening for your child, we encourage you to give us a call at (337) 988-2025 to set up a free consultation with us. Alternatively, you can fill out our online appointment request form. We hope to see you soon!